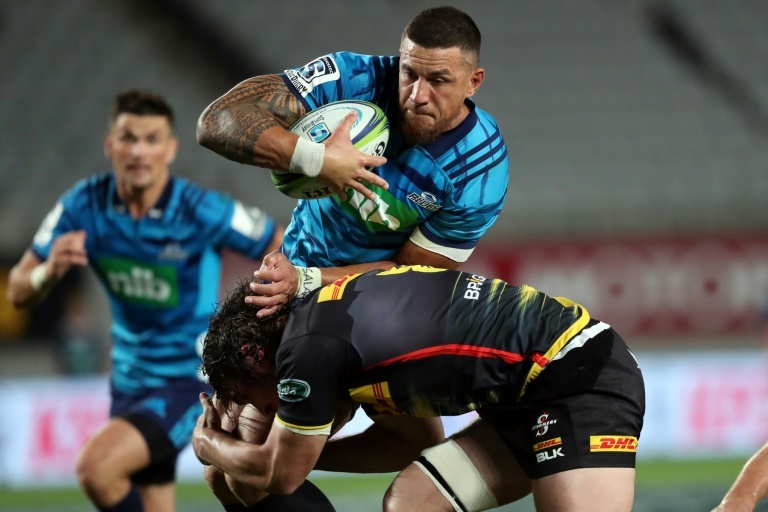 WELLINGTON, New Zealand, Apr 11 – All Blacks centre Sonny Bill Williams is facing six weeks on the sidelines with minor knee surgery, the Auckland Blues said on Thursday, denting his hopes of going for a third Rugby World Cup title in September. Williams, who was hurt setting up a crucial try in the Blues’ Super Rugby win over the Western Stormers, was already facing competition for a midfield slot in the All Blacks’ World Cup squad. “It’s a big blow, I feel sorry for him. It’s unfortunate for him,” MacDonald told media in Auckland. “Whatever he decides to do, he puts his mind to it and he sort of makes happen. “If he still wants to play later on, he’s the sort of guy that you would never write off. He’s pretty determined guy, this year he wants to make the World Cup squad and be a part of that obviously. The post All Blacks’ Sonny Bill out for six weeks with knee surgery appeared first on Capital Sports.